These days, Google's hardware may be all about phones, tablets, laptops, and smart-home gear, but it also continues to experiment with wearables — some more eccentric than others. 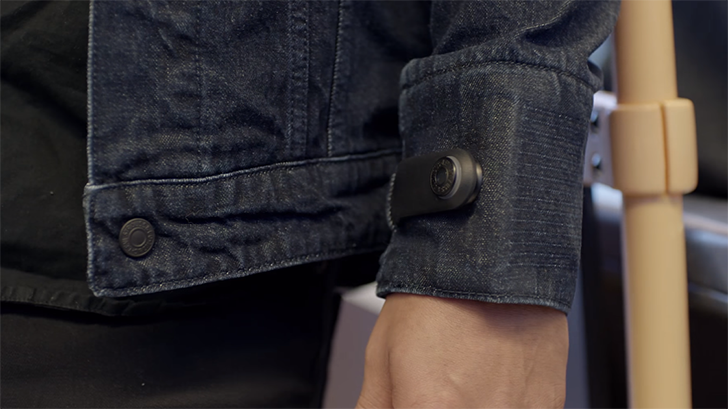 And while you might know a friend who has a Clips camera, or once spotted someone in public sporting Google Glass, the Commuter X Jacquard smart jacket from Levi's and Google has got to be one of the most low-key of the company's wearable projects. For those of you who have picked one up, we've got some cool news for you today, as Google introduces a new Always Together mode designed to prevent you from leaving your phone (or jacket) behind. The Jacquard app already introduced a manual "find your phone" feature this time last year. That let you assign a gesture to your jacket that, when performed, would trigger your phone to start ringing at full volume. While that was a fine way to track down a handset gone astray, it wasn't much help until you realized your phone was missing in the first place. Always Together, meanwhile, is an automatic alert you can set up to trigger when the distance between your phone and jacket becomes too great. 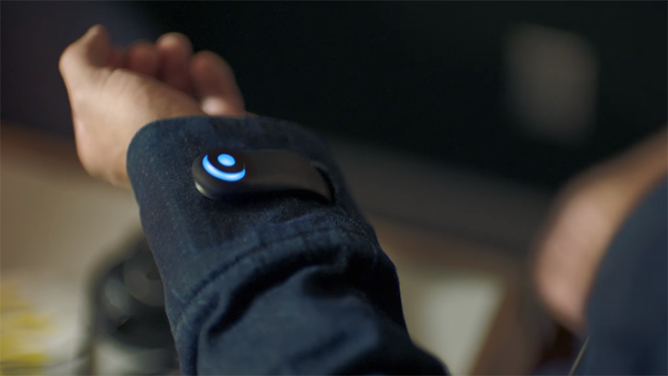 The alerts work both ways — you'll get a notification on your phone, and the jacket's tag will start illuminating and vibrating — so it's just as useful for remembering a forgotten phone as a forgotten jacket. Granted, it's probably way too late in the jacket's lifespan for this new feature to drive a lot of fresh sales, but it sure sounds like a useful trick for users who already have one in their closet. If you're among that contingent, you can give it a try for yourself after updating to the latest version of the Jacquard app, available now on the Play Store and APK Mirror.